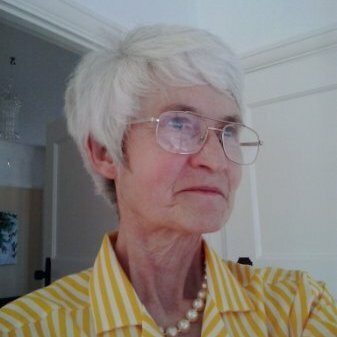 I will never understand when something has already been established as ‘definitive’, why do yet more versions emerge, be they in the medium of film, TV series, radio or book formats. This is said not through sentimentality but rather admiration of perfection. 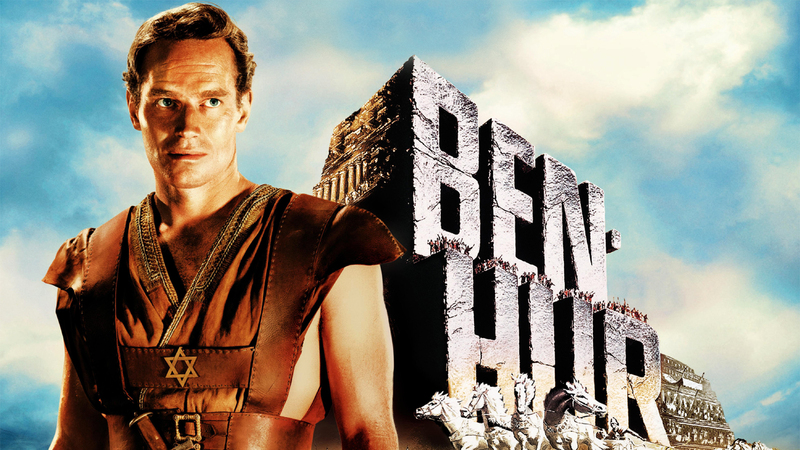 Considering Charlton Heston’s portrayal of Ben Hur was released as far back as 1959 and won numerous and well deserved awards, it makes the achievement that more remarkable it was produced at that time. 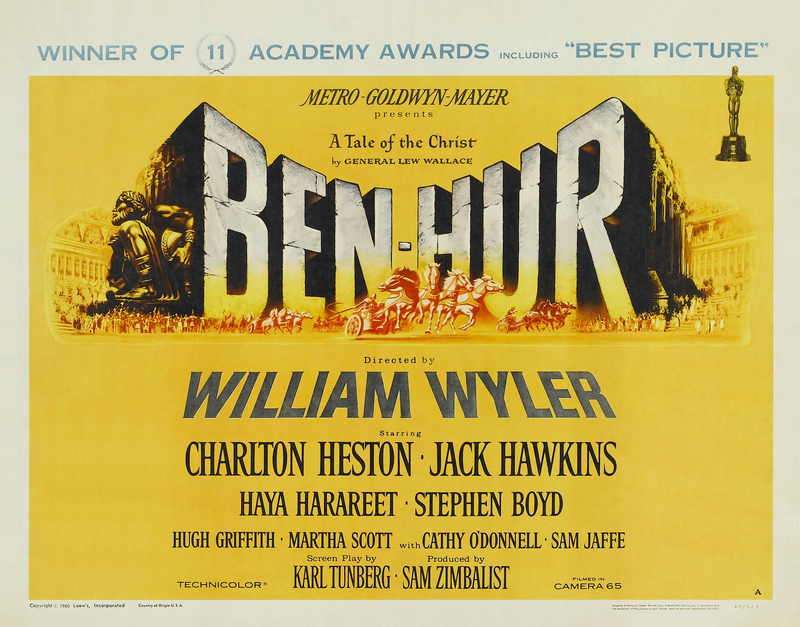 This story of Ben Hur was astounding in so many ways and on different levels. Most unusually, but with great effect, the reference to, and sequences featuring the character of Jesus were fleeting but powerful nonetheless. This was a human story with amazing twists and scenes including the final resolve. That magnificent and ornate stadium with the incredible chariot race, which included Ben Hur against his boyhood friend, now his adult enemy, remains one of the best action scenes in any movie I have ever seen. The whole cast and crew, Producers, Directors, Composer of film score, Set dressers, Costume crew, etc, all have their place in cinematic history with this film. 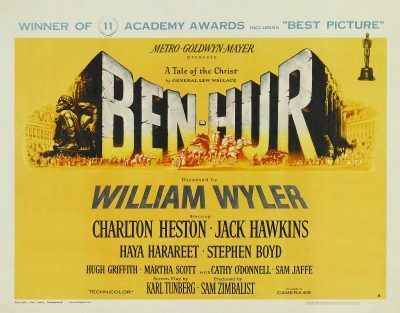 Apparently a stunt person was used for the chariot race rather than put Charlton Heston at risk, otherwise if anything happened to the star of the movie the whole film would have been put in jeopardy along with the considerable financial investment of the film. The stunt man referred to above is still alive (Joe Canutt who is now 79), and I believe he himself nearly died in the filming of the chariot race. And you all think the rush hour is bad! I have not seen the new version of Ben Hur so you must decide for yourselves about that. One thing I do know, however, with reference to that spectacular chariot race, I would not volunteer to be one of the ambulance crew at such an event (those who have seen the film will know what I mean). This is a solid TV mini-series. There are some great actors. The younger leads are mostly TV stars. Joseph Morgan has more youth but not quite the presence of Charlton Heston. The big action is compensated by the modern CGI. This version works very well so far and has brought an interesting insight into Messala's motivations. He is not all bad as he was in Wyler's film.